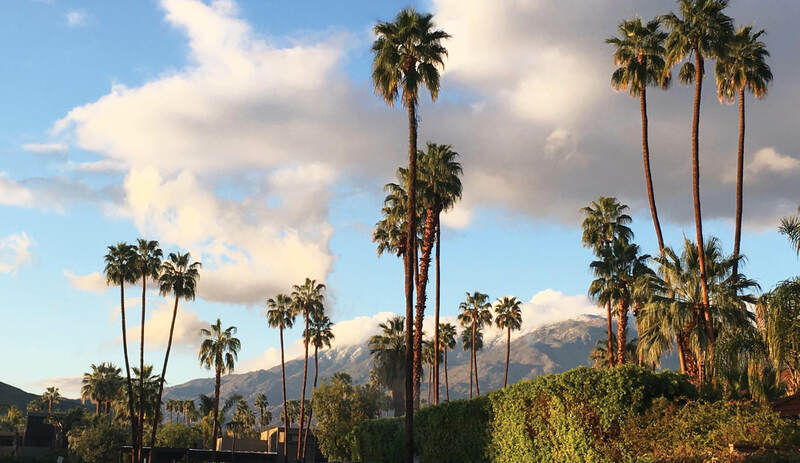 We offer some of the finest apartment homes in San Diego County, Palm Springs, and Tucson... complete with updated interiors and well-maintained grounds. WELCOME HOME! 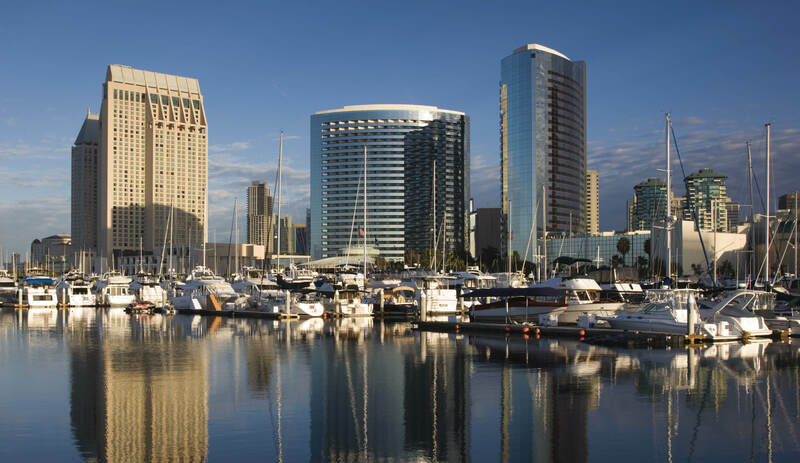 San Diego, CAChoose the apartment that’s right for you from our 11 properties in San Diego. Enjoy the temperate climate, access to the beach, varied career opportunities, and the vibrancy of this beautiful Southern California city. Palm Springs, CALive the desert lifestyle in our charming mid century apartment building, updated with modern amenities and in an historic neighborhood with spectacular mountain views. 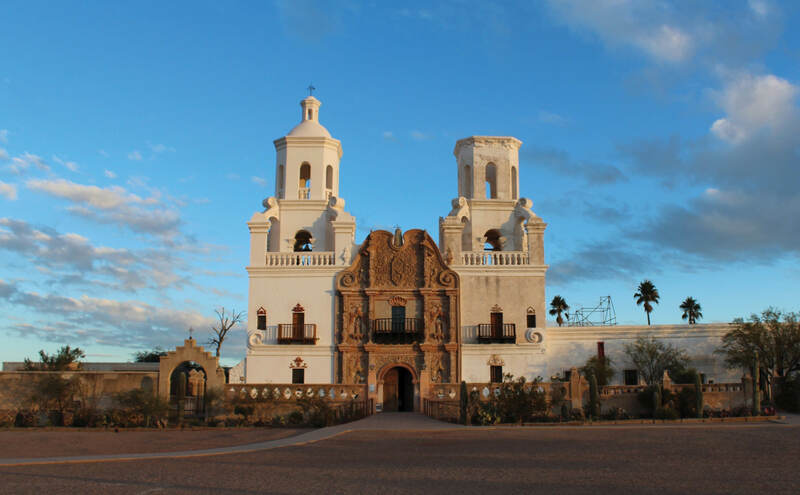 Tucson, AZSIENNA VILLAS IS LOCATED off Ina Road between La Cholla and Shannon Drive in the outer Casas Adobes area. You'll be within walking distance of shopping and dining at the Foothills Mall and is conveniently located near major interstates.